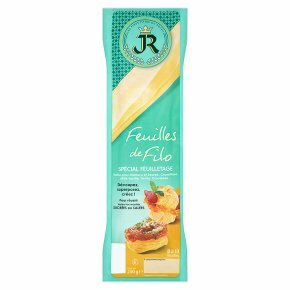 Versatile filo pastry perfect for savoury or sweet dishes. Cooking Methods: oven. Do not eat raw. Do not use paraffin paper as baking paper.